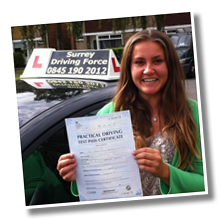 Surrey Driving Force is Surrey fastest growing driving school and has developed a reputation for providing the premier standard of driving lessons Thorpe has to offer. 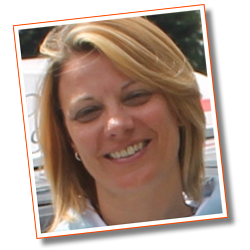 Although it may be possible to find slightly cheaper hourly rates with a handful of other driving schools, it is important the note that this is by no means guaranteed to save you money. 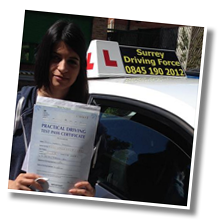 As well as providing highly competitive rates we have complete confidence in our ability to ensure that you become fully prepared for your driving test in the minimum number of lessons possible. The moment you are ready for your test we will advise you of this and under no circumstances will we pad out the number of lessons that you need to take. 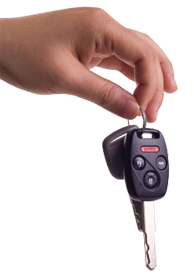 We will ensure that everyone completing the premier driving lessons we have to offer with us, will receive a level of driving tuition which keeps moving forward and will never leave you with the feeling that you are treading water and not heading in the right direction. Statistics show that the first time pass rate for our learner drivers is absolutely exceptional and it currently stands at over 20% above the national average. This is a fact that gives us immense pride and is one of the many reasons that a high number of our learner drivers are recommended by former pupils of ours. 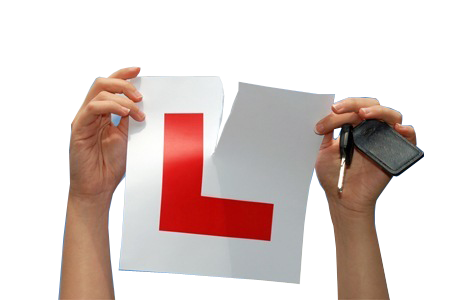 We do not just offer a standard 1 or 2 lesson a week format for learner drivers, we also the opportunity to undertake an intensive course or (crash course) of driving lessons with us. 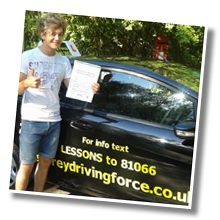 This method of undertaking driving tuition has been designed to provide learner drivers with the opportunity to complete a high number of lessons over a short period of time. 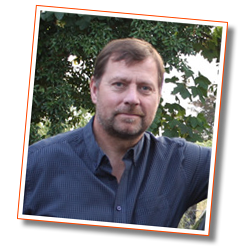 Because you will spend less time covering old ground at the beginning of your lessons, you have every chance of progressing at a faster rate and therefore becoming driving test ready after fewer lessons. 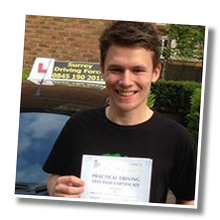 The price of the premier driving lessons we have to offer can be reduced even further by block booking your lessons with us. By paying for up to 20 lessons in advance you can save a further £2 per lesson on top of our already excellent rates. 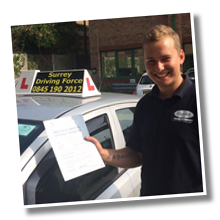 The leading level of driving lessons we have to offer provides both learner drivers and more experienced drivers with a wide range of driving tuition from which they can choose. 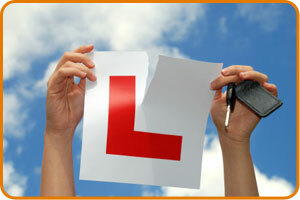 We treat all of our learner drivers as individuals and our driving tuition will be tailored accordingly because of this.